Food, water, energy, and general sustainability are the most important research topics in our time, given the burgeoning global population and the shortages it faces. 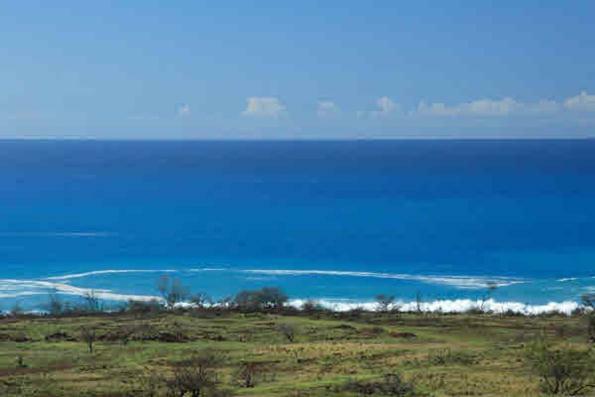 The Hawai’i office of PM&AM Research is dedicated to addressing these needs, using its research sites at: the Natural Energy Laboratory of Hawai’i Authority (NELHA); a 45-acre arid coastal research facility in Kohala; and test plots on the rainy windward side of the Big Island. The concept of permaculture is of key importance, and our emphasis on completely natural solutions brings together like-minded researchers finding solutions that do not rely on man-made chemicals, genetic modification, or petroleum-based resources. These solutions are intended to be replicable in global arid/coastal regions. 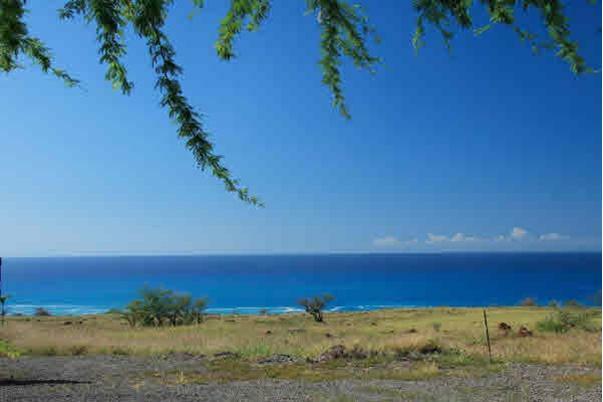 The abundant solar and wind resources on the leeward side of the Big Island of Hawai’i provide ample energy to live abundantly and sustainably, pumping the fresh water that flows beneath the island, as well as the ocean water, depending on the application. The rich/fertile soil and mineral-rich water can sustain a wide range of terrestrial and aquatic flora & fauna. View full page PDF describing the PM&AM Hawai’i facilities and capabilities. 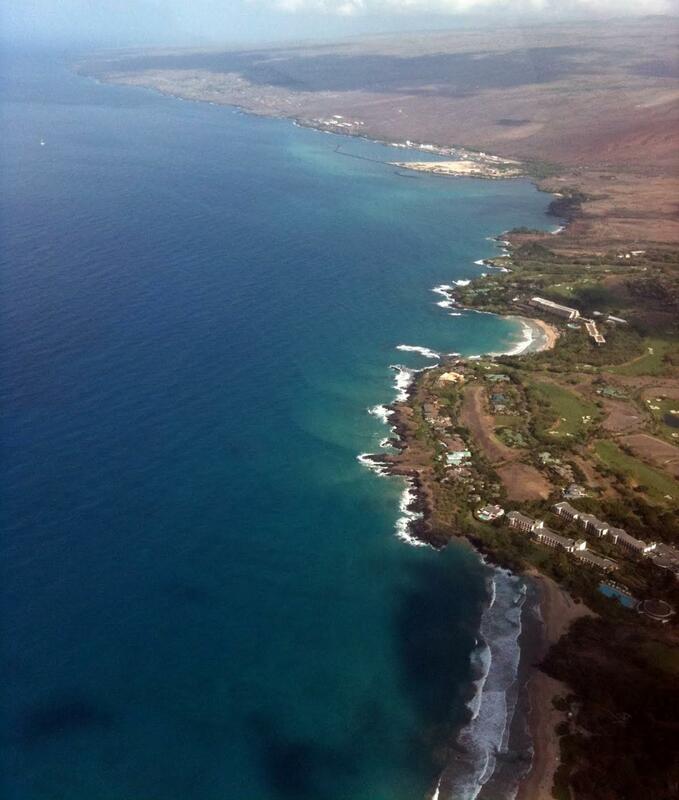 Our office within the Natural Energy Laboratory of Hawai’i Authority (NELHA) affords us contact with companies and researchers pushing the cutting edge of commercial aquaculture (flora and fauna) and desalination of deep sea water. The site also provides access to a state-of-the-art water-chemistry lab, abundant surface and deep sea water sources, as well as measurement points in the ocean to characterize long-term water properties and flow dynamics. These facilities complement the multiple resident sites for our interactive community of world-class visiting researchers.